Höning, N.F. (2016, May 27). 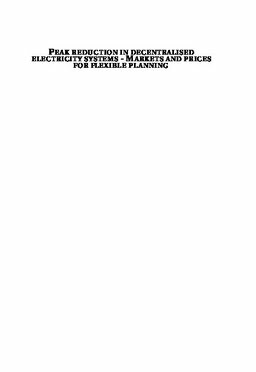 Peak reduction in decentralised electricity systems : markets and prices for flexible planning.